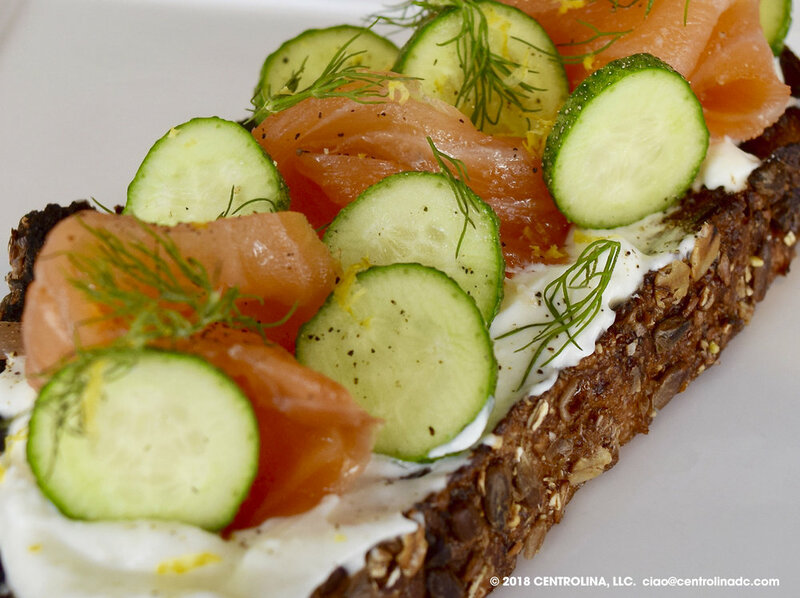 Chef Amy Brandwein: Serving the DC Community — | The Style of D.C.
Centrolina, her Italian restaurant and market, opened in 2015 in the new CityCenterDC complex. For Brandwein, sustainable ingredients are key to being a good steward of the Earth. Centrolina’s menu uses seasonal ingredients to showcase regional food from throughout Italy. 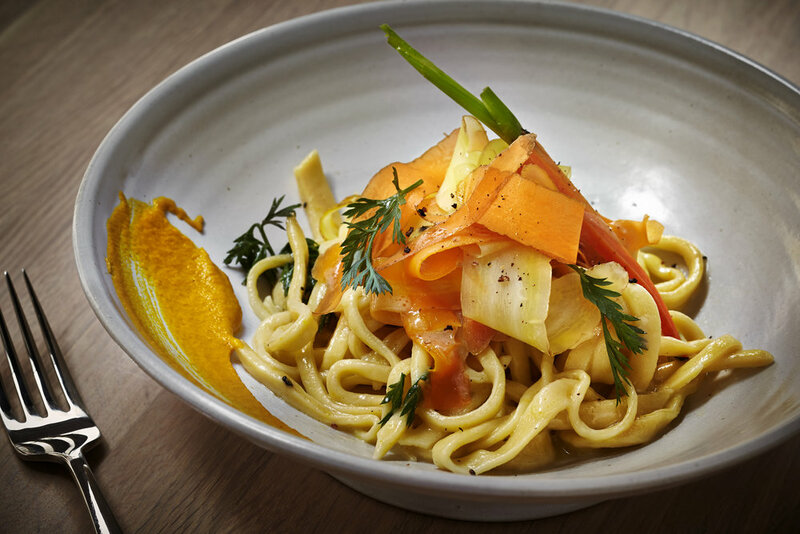 Examples include spaghetti alla chitarra, branzino – a whole Mediterranean sea bass – and tagliolini with ragu of escargot – one of Brandwein’s favorites now. Brandwein is a supporter of DC Urban Greens, an organization that grows and distributes food in largely underserved communities in wards 7 and 8 located east and south in the district. Brandwein also is an advocate for women’s leadership in the culinary industry where their numbers are few. In 2017, the James Beard Foundation created the Women’s Entrepreneurial Leadership program, which intends to “help female chefs and owners grow their businesses.” Brandwein was a fellow in the inaugural class that was developed with Babson College in Boston. Brandwein recommends that women starting in the industry work for the chef who is most talented and has the best work ethic. “Be loyal to a chef who takes a chance on you; don’t hop from chef to chef looking for the next best thing,” she said. 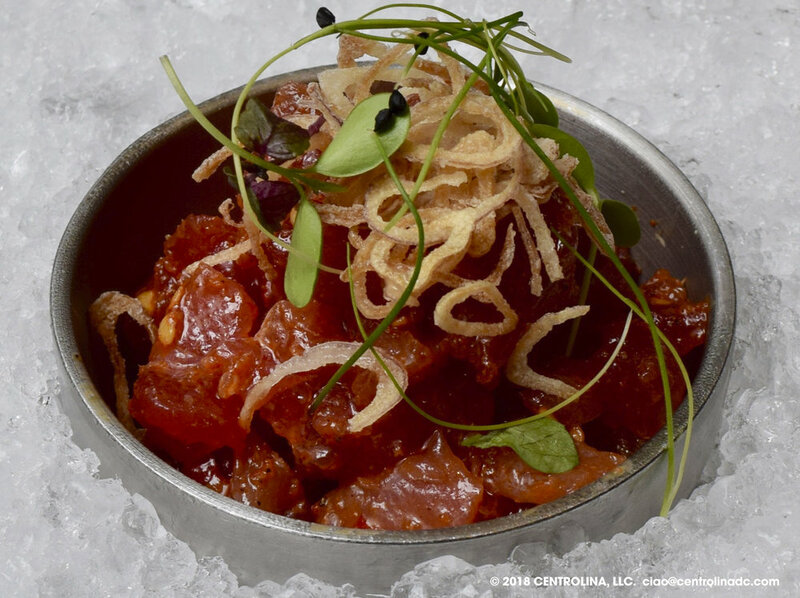 It’s important for Brandwein to showcase her version of success on D.C.’s culinary scene. By being hands on, Brandwein wants to keep her focus on Centrolina. “I would never open another restaurant unless I felt I could add significant value to the community and fill a need for something/add value and meaning to a dining experience or conversation,” she said. Brunch: Sunday: 10:30 a.m.-2:30 p.m. Lunch: Monday-Friday: 11:30 a.m.-2:30 p.m.